The US began the GPS project in 1973 to overcome the limitations of previous navigation systems, integrating ideas from several predecessors, including a number of classified engineering design studies from the 1960s. The U.S. Department of Defense (DoD) developed the system, which originally used 24 satellites. It became fully operational in 1995. Bradford Parkinson, Roger L. Easton, and Ivan A. Getting are credited with inventing it. Advances in technology and new demands on the existing system have now led to efforts to modernize the GPS system and implement the next generation of GPS Block IIIA satellites and Next Generation Operational Control System (OCX). Announcements from Vice President Al Goreand the White House in 1998 initiated these changes. 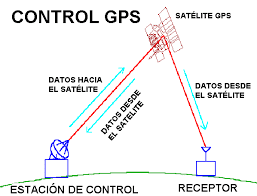 In 2000, the U.S. Congress authorized the modernization effort, GPS III. 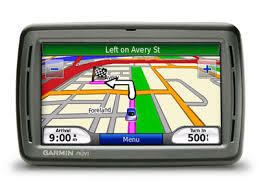 In addition to GPS, other systems are in use or under development. The Russian Global Navigation Satellite System (GLONASS) was developed contemporaneously with GPS, but suffered from incomplete coverage of the globe until the mid-2000s. There are also the planned European Union Galileo positioning system, India's Indian Regional Navigation Satellite System, and the Chinese BeiDou Navigation Satellite System.